Creating and managing innovative products remains one of the major challenges for any food company today. Majestic Product Lifecycle Management (PLM) supports businesses through each stage of product development and allows users to choose cost-effective ingredients, create recipes and manage product specifications using secure and flexible methods. Majestic PLM dramatically shortens the time to-market cycle for your business. It is critical that your suppliers are managed effectively to ensure compliance and protect your business against adverse risk. Supplier management can be a huge drain on your team’s resources where time is often spent checking, double-checking, and re-verifying supplier information, approvals, and ingredient specifications across multiple sources of “truth” that are incomplete, inconsistent or even out of date. 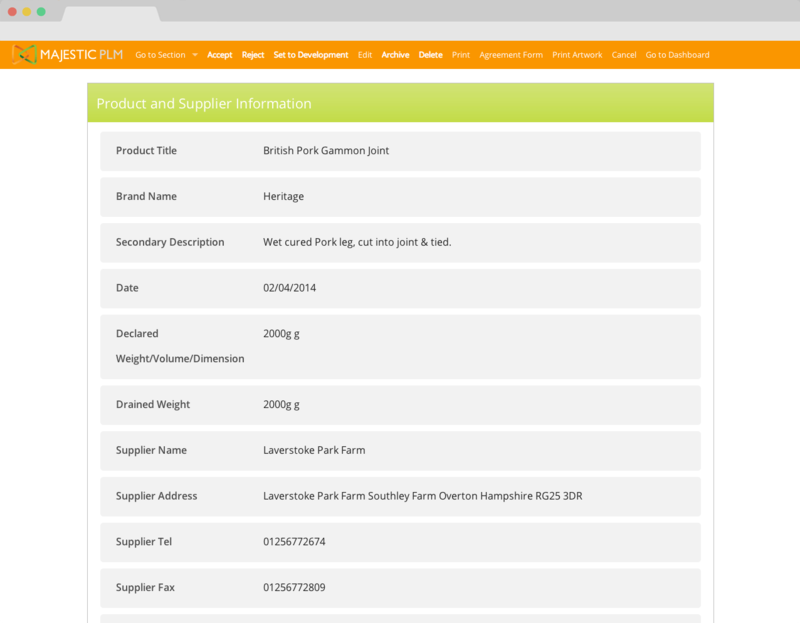 Majestic PLM allows you to centralise your supplier data into a single “source of truth”. It empowers your team by providing them with the tools need to manage the entire supplier lifecycle, improve supplier relationships, save money and reduce risk. 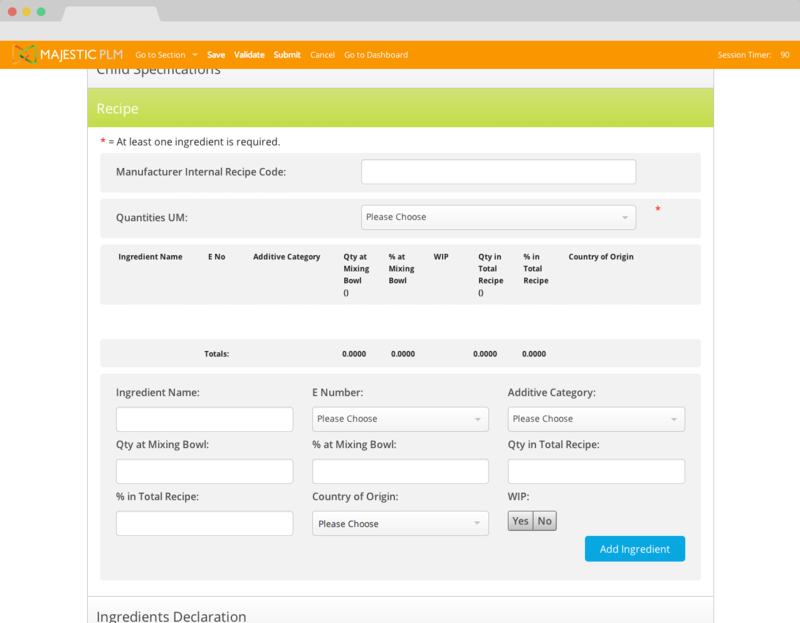 Majestic PLM sets a new standard for Recipe Management. 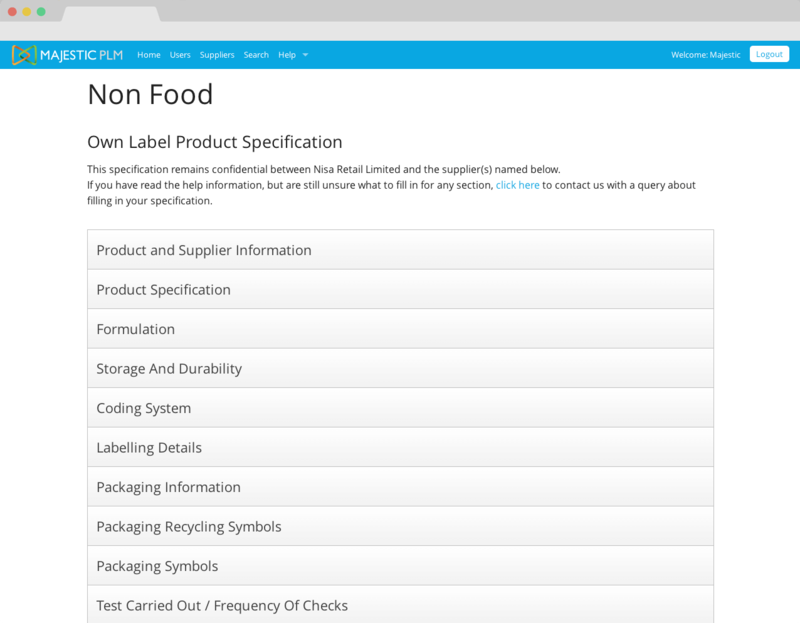 It supports your business from first concept to final specifications enabling you to manage ingredient data, recipes and product specifications. By entering a bill of material, Majestic PLM will calculate the cost price, nutritional values and allergen profile. 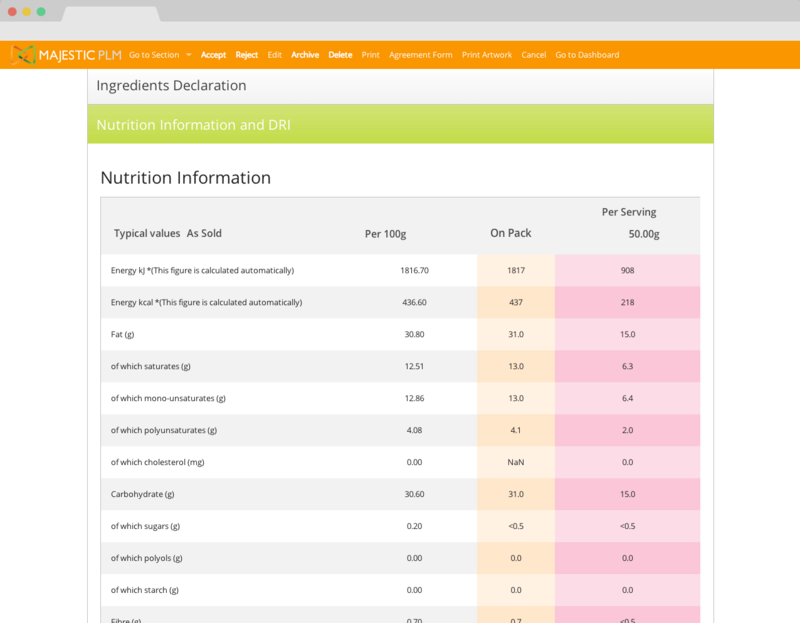 You define portions and compare their nutrient content with recommended reference values. Recipe specific parameters take into account evaporation, vitamin loss at production & shelf life losses. Majestic PLM streamlines the way food and drink businesses effectively manage time-consuming tasks around food safety, QA, and compliance. From centrally managed audit logs to creating automated records for supply chain partner Majestic PLM is an essential tool for ensuring food safety and quality. Majestic PLM will help centralise all your food safety and quality process records in a single location making it easier to create, approve and distribute shared documents. It’s document control made easy. rates by making the checkout easier for customers. When your company is growing you don’t want your systems and compliance to become the limiting factor. Majestic PLM will transform your production team by helping them work smarter and faster. We help you to document production batches, accurately follow recipes and batch processes and keep track of material sources. Every sales process is different. Majestic PLM highlights this with sales management tools that are tailored to your unique needs. 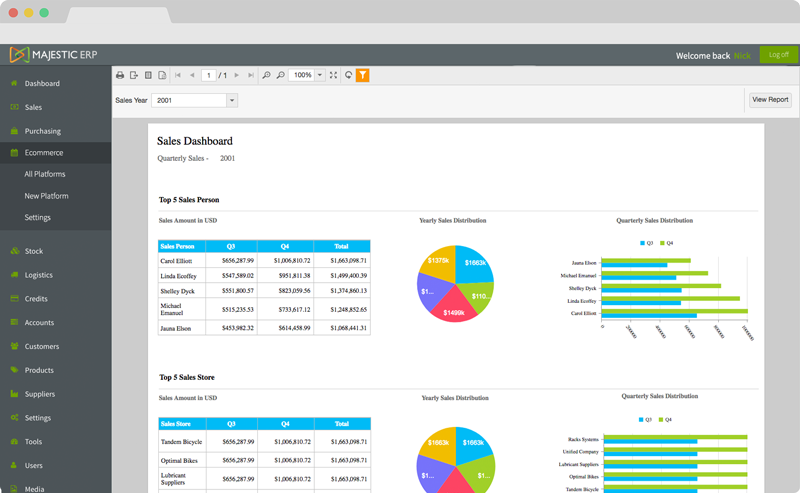 Majestic PLMs powerful sales enablement platform makes your key product information easy to find present, share and measure. Your sales and teams will work smarter and faster to engage audiences, advance conversations and accelerate your business. Majestic PLM contains powerful food safety and quality management workflows that are designed to meet the increasing number of regulations whilst ensuring ISO standard compliances are managed and maintained within a single “source of truth”. 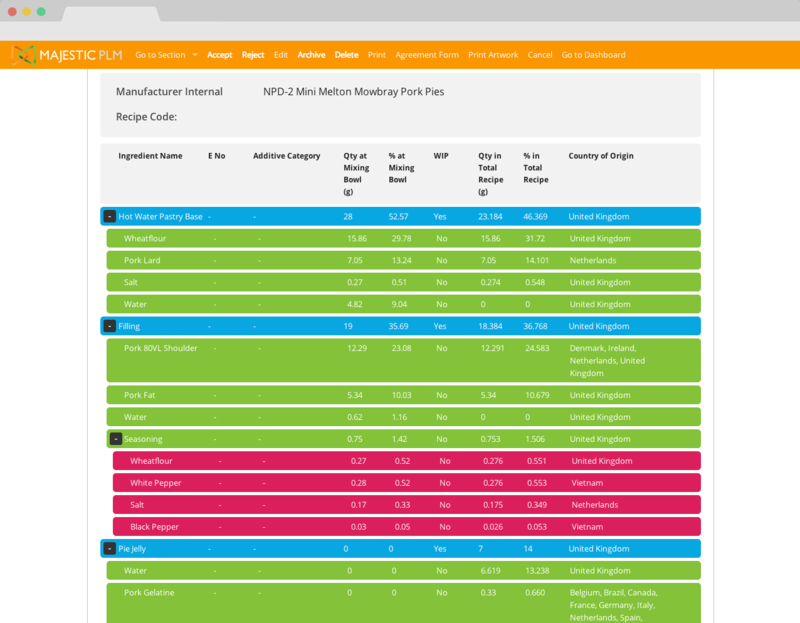 Our workflows adapt and shift, updating automatically when international regulations and standards are changed allowing your business to focus on product development and increase profitability. Majestic PLM saves time and cost throughout your business by giving you full control of your entire life cycle: creation, review, approvals, publishing, notifications, change requests and archiving.